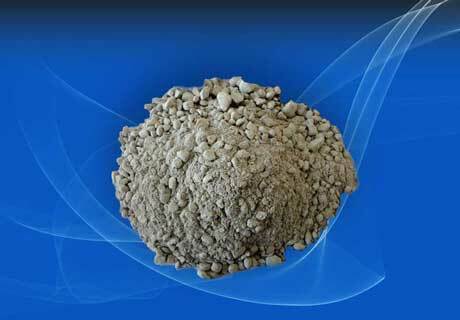 Erosive wear is the main cause for the damage of refractory materials when serving in the high temperature furnace. The degree of wear will be different according to the different service environment of each position. Some position is just slight erosive wear, but degree of wear for some position is very serious. Repair the whole furnace at once time, which will result the adverse impact on production, high cost and longer time limit for a project. 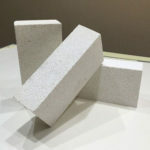 So here introduce you a kind of special refractory materials for repairing sectional area of high temperature furnace. 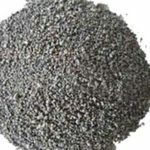 Plastic refractory is made of 70~80% granulous and powdery material adding 10~25% plastic clay binding agent and appropriate plasticizer, which is mainly used for repairing the damaged area of heating furnace. 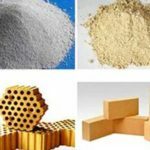 Plastic refractory materials include different types such as clay, high alumina, silica, magnesia, chrome, zircon and silicon carbide-based, which is also can be used as the linings of heating furnace, soaking pit, annealing furnace, sintering furnace and electric furnace top in the field of Iron and Steel Industry. 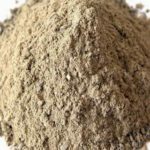 Refractory plastic material is hard mud paste and can keep higher plastic in a longer time, which contain more plastic clay composition and moisture. There is good plastic before hardening and high strength after hardening. 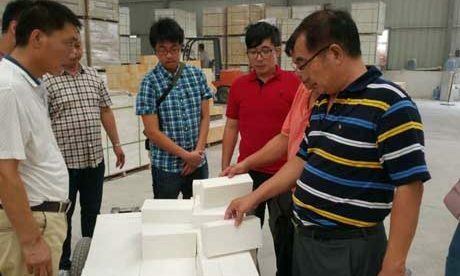 Plastic has good sinterability, certain volume stability and elevated temperature property. 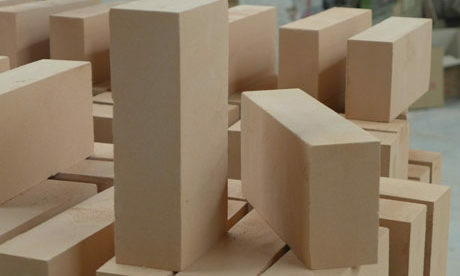 Plastic refractory can be made to be plate and bulk. 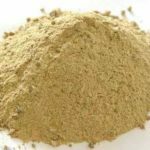 Some binding agent also can be added when in construction. 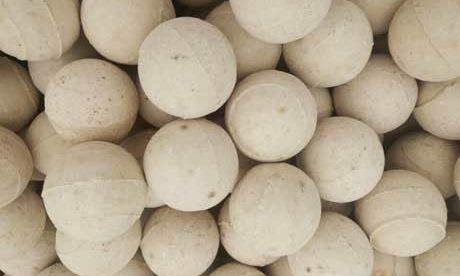 Compacting or ramming mixture when using plastic refractory that can constitute compact linings and structures after baking. 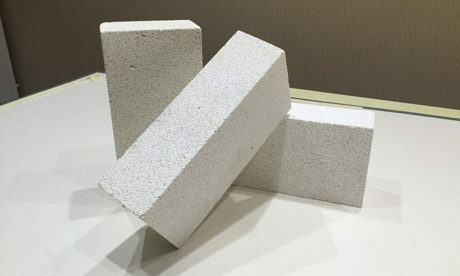 Plastic refractory as one of main types of monolithic refractories is widely used in Iron and Steel Industry with excellent performance and construction advantages of high plastic, good heat shock resistance and easy application without adding water specially. 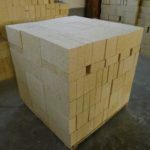 If happed damaged refractory and without any repair, which will further deteriorate and affect the production. 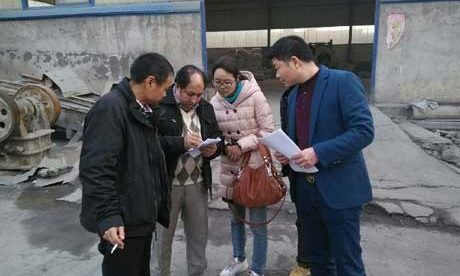 Below I will introduce you about repairing technology for high temperature furnace. 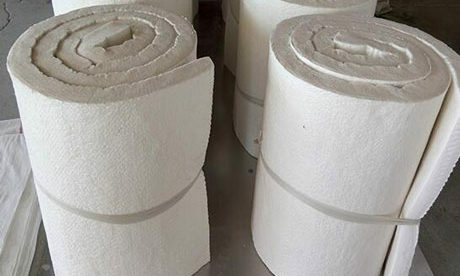 Burnish the original furnace casing lining and remove the refractory residuum the surface of furnace casing lining firstly before welding the anchoring parts to guarantee the complete seal between new refractory lining and furnace casing. 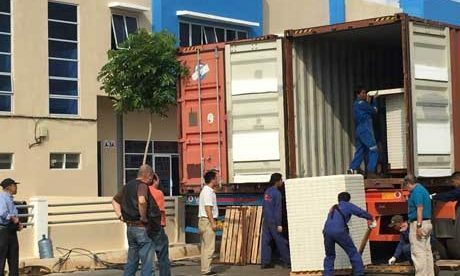 And in addition, properly infill arrangement quantity and ways of anchoring parts for the repair according to the physical truth compared with original design. 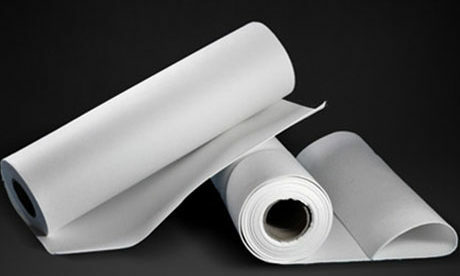 Back lining mainly service for insulation and reducing heat loss. 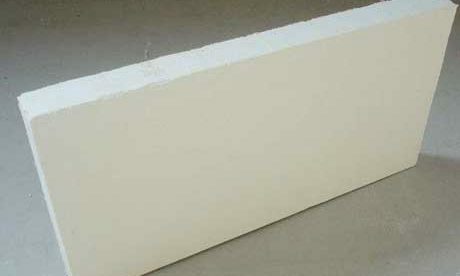 Generally, choose fiber board and light weight refractory brick that have low heat conductivity to build back lining. 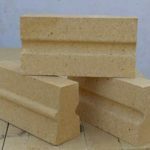 There are two points need to be attention here: first, guarantee the sealing for contact area of back lining and furnace casing and aching bricks. Second, coat a layer of light weight castable on the lining layer that is close to furnace casing to make sure the coating effect. Start to spray coating when all the needed tools and equipments are ready. 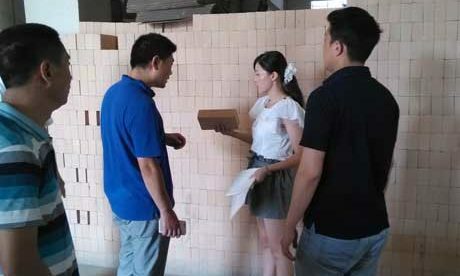 In two groups, first group loads material through operating and controlling the blowing device at out of furnace to make a good effect. Second group spray the service lining inside of furnace through hand holding spray gun and controlling speed to get the better spray coating effect. Amend spray face continually in the spray coating process and remove the floating material on the surface. Finishing the desired shape and angel, cut and clean the reserve expansion gap. 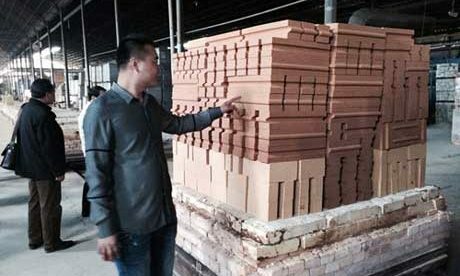 It will be difficult to construct after air drying and hardening. 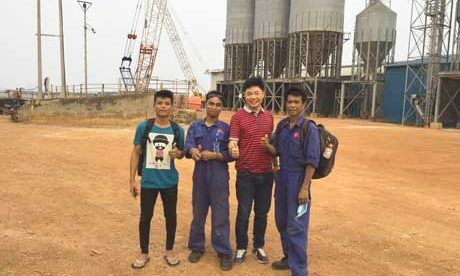 Adopt suitable heating curve through firing refractory based on their performance to meet the service requirement at last.